A private helicopter carrying Leicester City owner Vichai Srivaddhanaprabha crashed into a parking lot outside the club’s stadium and exploded Saturday night. 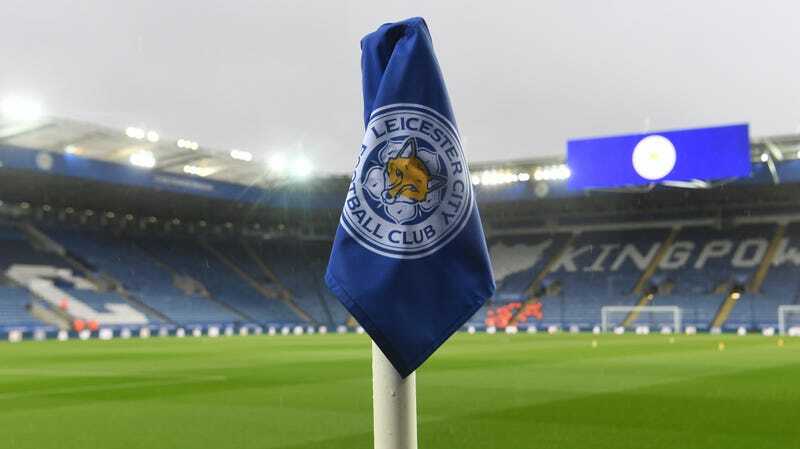 The helicopter took off about one hour after Leicester’s 1-1 draw against West Ham and had just cleared the stadium before it lost control and crashed at 20:30 BST (5:30 EDT). The helicopter was an Agusta Westland AW169, per the Guardian. It crashed into an area of the stadium parking lot that is used by the club’s staff, though it’s not clear whether it landed on anything or if any bystanders were injured. Dozens of flowers, shirts, and scarves have been left near the scene by supporters of various teams. Srivaddhanaprabha, a Thai businessman and founder of King Power Duty Free who bought the club in 2010, flies back to London on his helicopter after every game he attends. Jimmy Rice of Sky Sports called it “a ritual known to anyone who attends Leicester City’s home games.” A fan-favorite since his Premier League arrival, the 60-year-old pumped millions into improving the team and its stadium over the years and is credited for funding Leicester’s improbable title run of 2016 which had 5000/1 odds. He is also known for giving fans free hot dogs and beers on his birthday. We will update this post with more info as it becomes available. Update (6:17 p.m. ET): Leicester City released a statement confirming that Srivaddhanaprabha died in the helicopter crash.